Join us for a peer review virtual workshop and get your current peer review challenges solved! During this 2.5-hour workshop, peer review experts Robert Marder, MD, and Marla Smith, MHSA, will provide attendees with solutions to peer review issues specific to their organization. Attendees will have the opportunity to anonymously share their organization’s peer review challenges by completing a brief questionnaire in advance of the program; Marder and Smith will use this questionnaire to help attendees develop solutions. Attendees will walk away not only with solutions to their own struggles, but also with insight into how other organizations have solved their pressing peer review issues. Marder and Smith will additionally present case studies on organizations who have successfully worked through bias, culture, or logistic issues regarding peer review. *This webinar is excluded from the Loyal Listener Library Subscription. 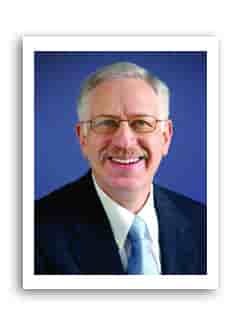 Robert J. Marder, MD, is president of Robert J. Marder Consulting. Marder brings more than 30 years of healthcare leadership, management, and consulting experience to his work with physicians, hospitals, and healthcare organizations nationwide. A highly respected speaker, consultant, and author, he has helped hundreds of hospital medical staffs evaluate and improve their approach to peer review and physician performance measurement. Marder began his full-time involvement in performance improvement in 1988 as the national project director for clinical indicator development and use at The Joint Commission. 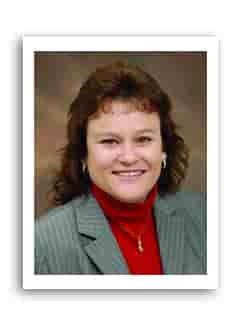 Marla Smith, MHSA, is a consultant for HCPro who focuses on quality and peer review solutions. She formerly served as a consultant for The Greeley Company in the quality and patient safety practice. Her areas of expertise are in medical staff and nursing peer review, medical and hospital quality performance improvement, and physician- and hospital-based data analysis. She is coauthor of the HCPro book Nursing Peer Review, Second Edition: A Practical, Nonpunitive Approach to Case Review. No problem. The On-Demand version will be available. Use it as a training tool at your convenience—whenever your new or existing staff need a refresher or need to understand a new concept. Play it once or dozens of times. A $299 value!